Bashing pinata with a stick is always fun and enjoyable while watching candy showering from it. It’s time to test your pinata smashing skill to a whole new level. 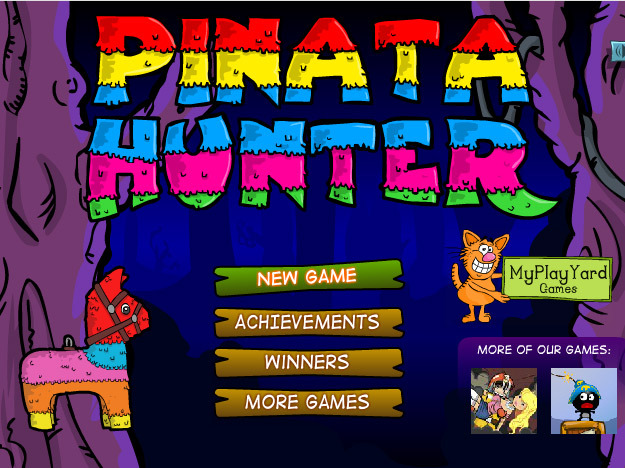 Pinata Hunter 1 provides youwith the opportunity to test how good you are at beating a pinata and whether you are fast enough to collect the delicious candy that falls from it. 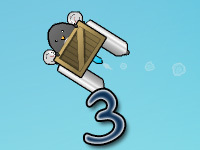 The controls of the game is very simple and easy to pick up, it only requires a mouse to play. Moving the mouse in front of the pinata will cause the weapon to hit it. Holding the left click in the bag, will help to change the bag position. 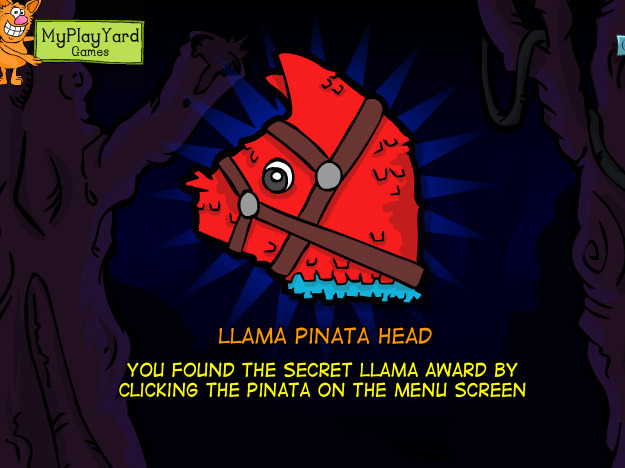 Pinata Hunter 1 is very addicting and an enjoyable game and very user friendly. 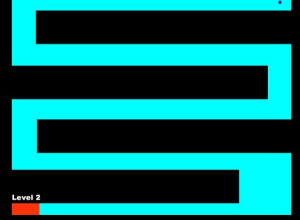 The game gives you the ability to hita pinata with something different than what ispossiblein reality. At the beginning you are given a small stick and a paper bag. The objective is simple beat the pinata to make it drop candy from the colorful elephant figurine. 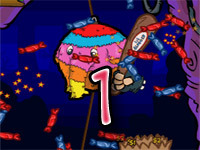 The paper bag is used for collecting those candy that drops from the pinata.The game is not as easy as it sounds, Pinata Hunter 1 is quite challenging and requires a great deal of strategy to receive better score. 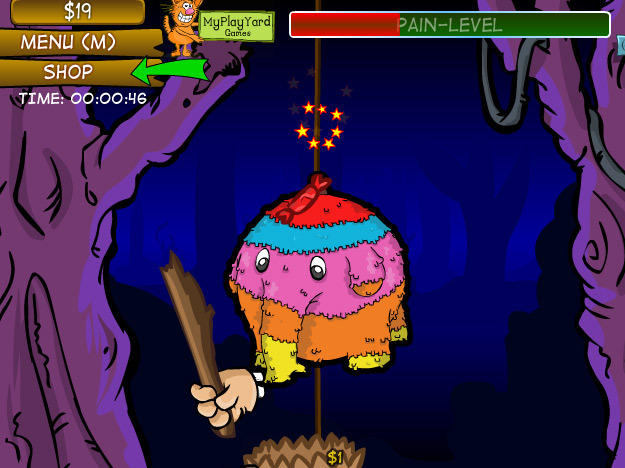 The game gives you an experience of reality with a bit of imagination as well, if you keep hitting the pinata your hand will get tired and will cause you to stop playing for few minute until the pain is gone. To make sure your hands don’t get the spasm you have to keep an eye on the pain bar if it fills up to the maximum you will get a spasmso try to avoid filling it. Baseball bat- These items can be bought from the shop named as Lil slugger which gives you the impression of a baseball player. The bat is really good to purchase for beginners if you wish to purchase better upgrades later. 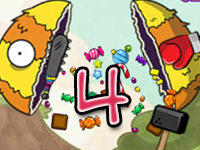 Lil sluggers helps you to drop a lot of candy which is really decent for early progress. So start swinging home run with it. Chain Saw – Getting tired of watching the undying elephant? Well it’s time to finish the elephant once and for all, grab all the loots for yourself. The chain saw is really strong and it’s the final weapon you can buy from the shop. Only the chain saw has the ability to shred the elephant into pieces. With the ending of the elephant you get to watch a nice cut scene along the way. The score system is really simple to understand, collecting the candy increases your score,and you can use the obtained candy as money to purchase items from shop. So as you get more candy,the chanceof getting nice upgrades increases. The achievement feature depends on the completion of each achievement, the game rewards you with beautiful trophy which you can show off to other players as well. Earning these trophy is no easy task, some trophies requirean extensive amount of luck while some require good strategy. There are also hidden trophies in the game, which you have to search for yourself.